Your city leaders have the ability to make change happen. 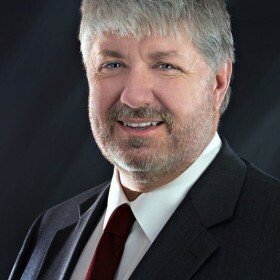 Hearing from you is the single most important thing you can do to push for a ReVisioned future of Stevens Point. 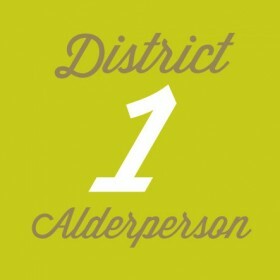 If you have a thought or concern in district 1 please email this alderperson. 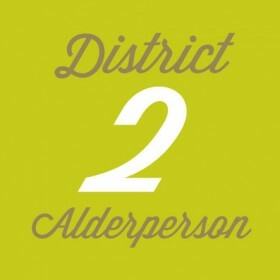 If you have a thought or concern in district 2 please email this alderperson. 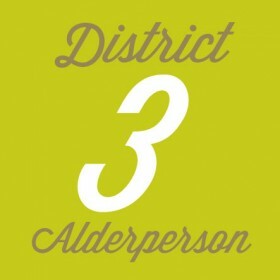 If you have a thought or concern in district 3 please contact this alderperson. 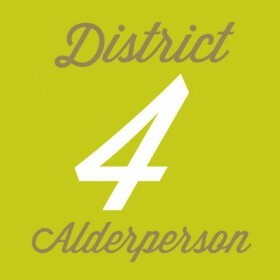 If you have a thought or concern in district 4 please email this alderperson. 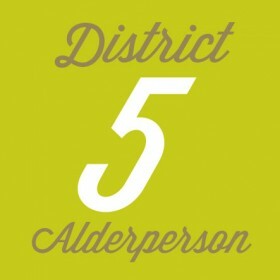 If you have a thought or concern in district 5 please email this alderperson. 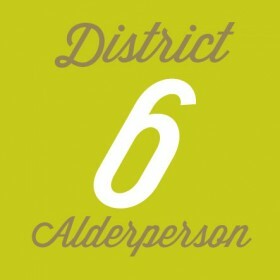 If you have a thought or concern in district 6 please email this alderperson. 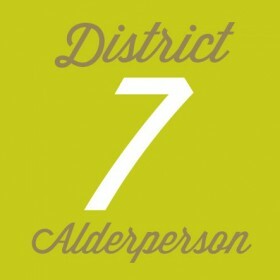 If you have a thought or concern in district 7 please email this alderperson. 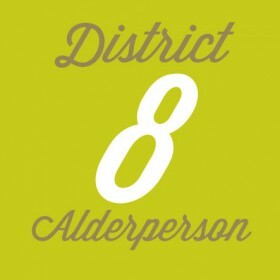 If you have a thought or concern in district 8 please email this alderperson. 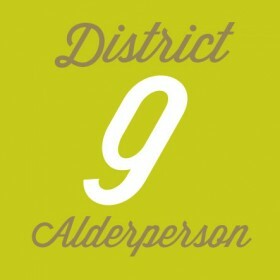 If you have a thought or concern in district 9 please email this alderperson. 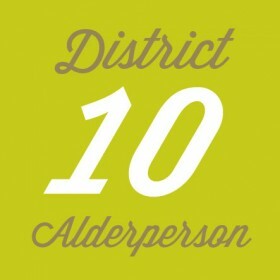 If you have a thought or concern in district 10 please email this alderperson. 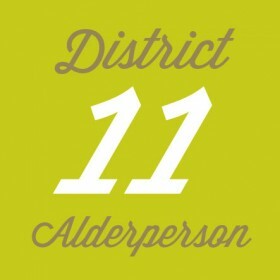 If you have a thought or concern in district 11 please email this alderperson.